Here are an array of materials to introduce you to my new book, Wild Ideas: Creativity from the Inside Out. To coordinate interviews or for additional information or to receive a review copy of Wild Ideas, please contact my publicist, Ms. Sam Jernigan—530.362.1339 (PST). 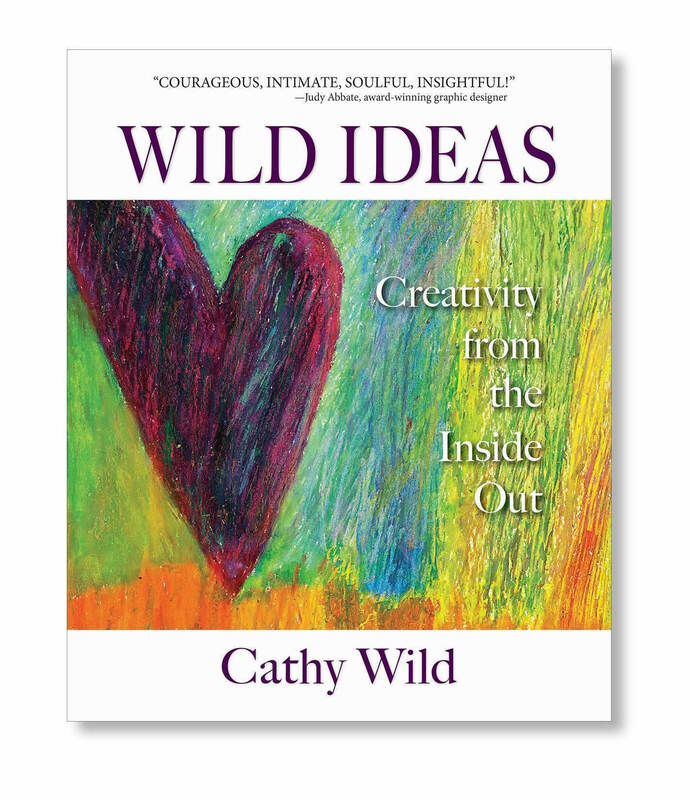 For further information about Cathy Wild and Wild Ideas please also visit In The News. Thanks so much for your interest. Cathy Wild was recently featured on the KRCB-FM (PBS) program: A Novel Idea. You can listen to the interview here. (approx. 30 minutes). 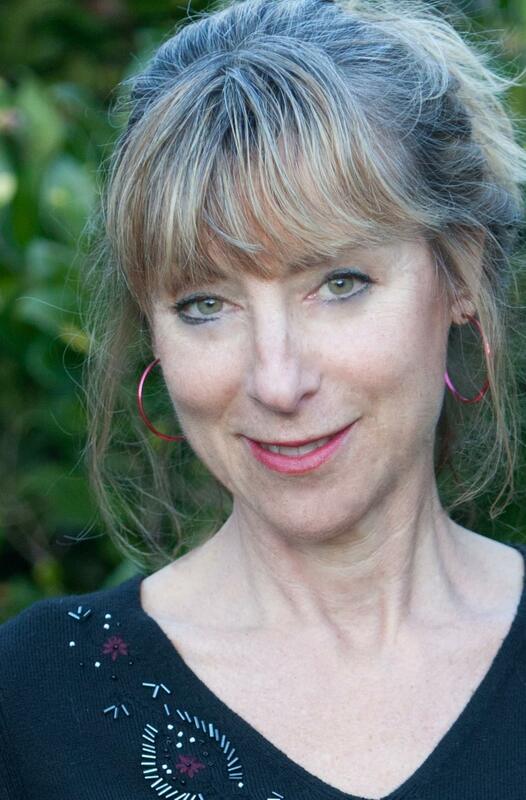 Cathy Wild was interviewed on KRCB-FM (PBS) radio by Sharon Bard, Ph.D. for her program, "On the Edge and Centered" (compilation of clips from a 30-minute segment, approx. 12 minutes). Cathy Wild, author of Wild Ideas: Creativity from the Inside Out, was featured on PBS-TV’s In the Prime as a creativity expert (approx. 2 minutes). Note: Cover image used for both paperback and ebook versions of Wild Ideas.